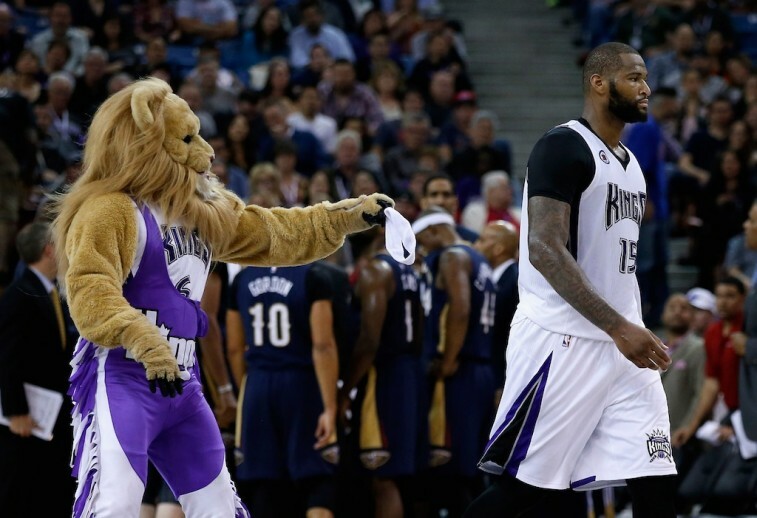 NBA: Will DeMarcus Cousins Be a Laker Next Season? In two days — at the Barclay Center in Brooklyn — the 2015 NBA Draft finally takes center stage. While it’s exciting to see where some of the most talented basketball prospects in the world end up and subsequently attempt to analyze how certain selections will affect organizations for years to come, it’s also a relief to see this period come to an end. Not that we don’t love the process, but the rumors and smokescreens and general misdirection get to be too much after a while. It’s exhausting to try and keep up. Therefore, it’ll be nice to take a mini-vacation from all those things. Of course, when a report comes out that makes us take the time to pause and ponder, we can’t help but feel a certain obligation to relay the message. According to ESPN’s Marc Stein, the Los Angeles Lakers are actively pursuing a trade with the Sacramento Kings for All-Star center DeMarcus Cousins. Given how bad the purple and gold have been for the last few years — failure that netted them the second overall pick in this year’s draft — and the organization’s long-standing history of talented big men, we’re not entirely surprised by this development. The Lakers desperately need to get back on track. 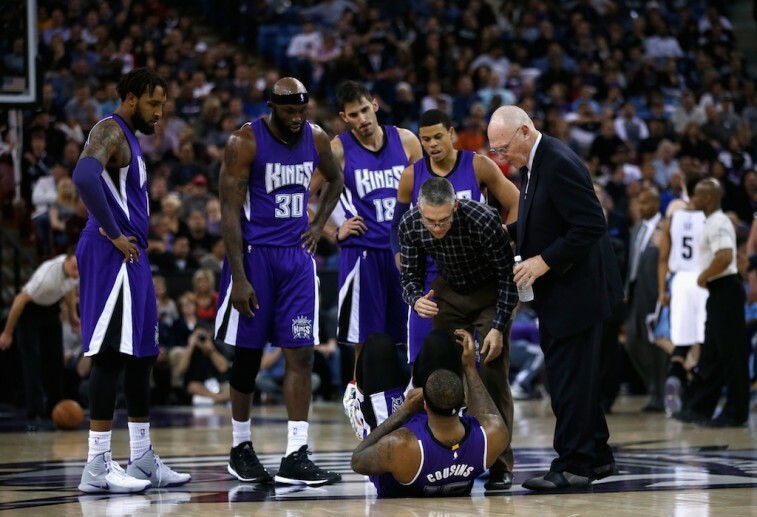 The Sacramento Kings are an organization that is in dire need of establishing a legitimate identity. 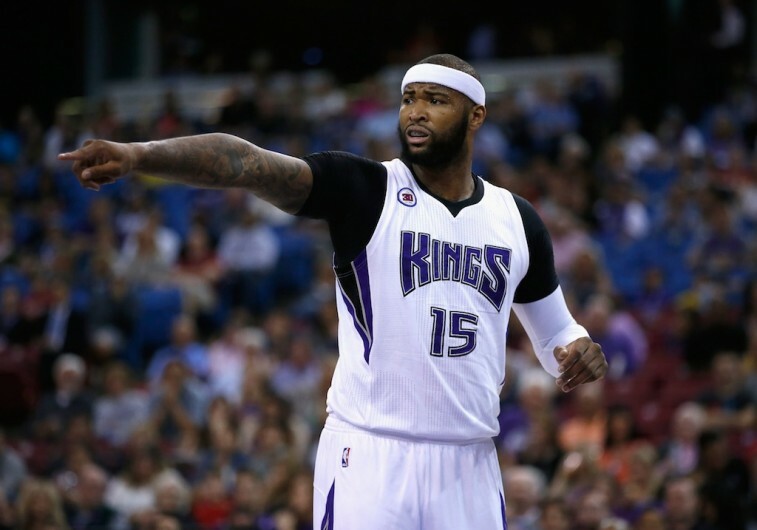 Boogie Cousins is a top 10 talent that’s only just 24 years old. He hasn’t even reached his peak talent yet. Where better than LA to hone those skills? It seems like a no brainer (unless you hate the Lakers), but what are the chances this actually happens? The Sacramento Kings may be one of the bottom dwellers of the National Basketball Association, but at least the powers that be finally recognized the need for someone new to start calling the shots. That fresh face, is actually one of the organization’s former stars: Vlade Divac. And the new vice president of basketball operations has been adamant that he has no desire to trade away the team’s best player. A point he reiterated when pressed about it by The Sacramento Bee. “That is not happening,” Divac said forcefully, “but I would love to do something, a smaller move, before the draft. We have a lot of changes to make. The league is much more up-tempo now, and we need more three-point shooting. If we don’t get that in the draft, we’ll be active in free agency and see about making trades later in the offseason. We understand Divac’s reluctance to part with the five-year veteran from Kentucky; especially after the year he just had. Boogie had a breakout 2014-15 season, averaging 24.1 points, 12.7 rebounds, and 1.7 blocks per game, and was named to his first All-Star team. But if Sacramento’s new decision maker claims to know his coach and the pieces he needs, then how can he explain the report — courtesy of Adrian Wojnarowksi of Yahoo Sports — that says coach George Karl has an intense desire to trade Cousins? What we have here, it seems, is a failure to communicate. At first glance it would appear the Los Angeles Lakers don’t have enough assets to actually make this deal happen. Aside from budding “star” guard Jordan Clarkson, LA’s top selection last season Julius Randle, and this year’s No. 2 overall pick , the Lakeshow doesn’t have much to offer the Sacramento Kings. On top of that, since Los Angeles already traded its 2016 first-round pick to the Philadelphia 76ers, the Lakers have to make their selection this year — and introduce the player — before any trade can officially go down. Per league rules, teams are not allowed to trade first-round picks in consecutive seasons. However, based on information in the ESPN report, the Lakers wouldn’t be the only team involved in the deal. Considering the circumstances, we won’t really know anything until Thursday’s main event unfolds. But if the beginning of the draft goes as planned, the Lakers should be planning to introduce Duke’s Jahlil Okafor with their first-round pick. Now if all three of these teams are willing to make a trade, it would appear that each of them would find themselves with a quality big man roaming the paint. Still, it’s all just rumors at this point. So whether you believe Divac, side with Karl, or try to interpret Boogie’s cryptic tweets, the truth is, nothing is certain. Actually, that’s not entirely true. Cousins would look good in purple and gold.